Mother’s Day 2012 – gifts, craft & dream lists from our team! The big day is fast approaching and whether you are on the hunt for the perfect dream gift, or hinting for something small, we have Mother’s Day covered with our gift recommendations and craft that the kiddies can make. We all know our favourite gifts are those made by our small ones, but a nice extra gift from a partner never goes astray. Have a look at our three Mother’s Day guides and you’ll find something for every budget! We’d like to pay tribute to all the amazing mothers out there who give daily to the people they love. This includes all the kinds of mothers there can possibly be in the world; mums, step-mothers, aunties, grandmas, adoptive parents, foster mothers… anyone at all who performs that important female guiding role in a person’s life and helps to mould them, nourish and love them. We’re also thinking of those who may be missing their mum at this time; do something nice to remember her. We hope you are spoiled and adored on this day, and each and every day – happy Mother’s Day! 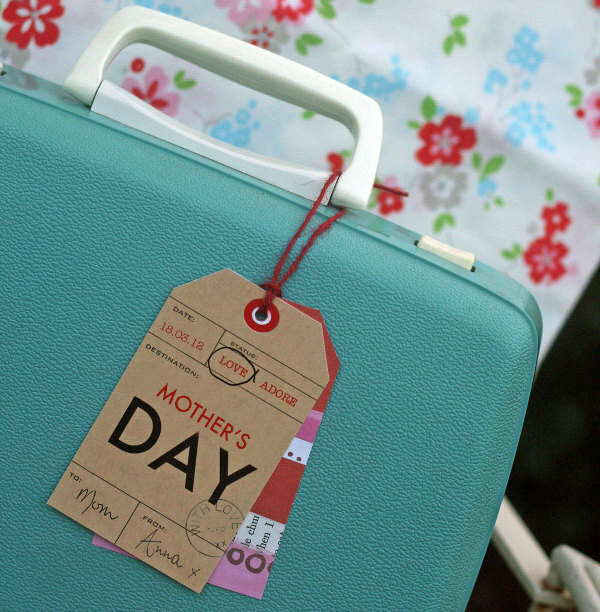 Mother’s Day 2012 – our writers list their dream gifts!